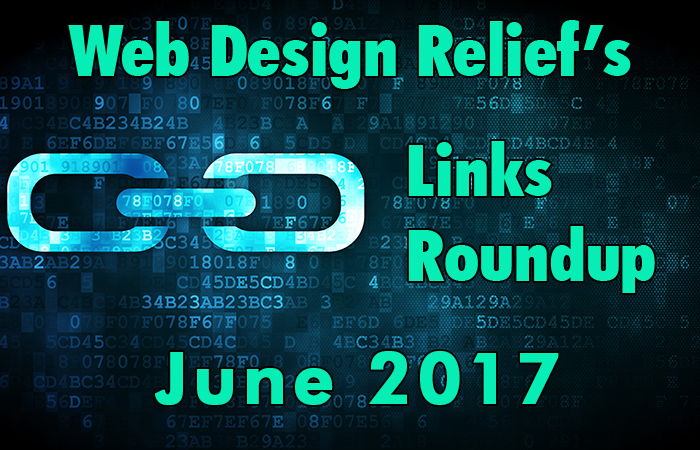 Found on the Internet by our intrepid Web Design Relief researchers: June’s Links Roundup! This month, learn more about how to increase your website traffic; research a nonfiction book proposal; start a blog (you know you want to! ); and use social media to add to your newsletter mailing list. Whether you create your own author website or we create one for you, we want to give you the best possible tools to build an effective online author platform and get your writing out there for the world to read. How To Keep Hustling When Your Traffic Doesn’t Respond To Any Of Your Efforts – via bloggingwizard – Having trouble directing traffic to your blog? Is your niche market not flocking to you like you thought it would? BloggingWizard offers simple rules and tactics for effective traffic generation. 5 Research Steps Before You Write Your Book Proposal – via Jane Friedman – Writing a good nonfiction book proposal requires more than just the facts. Jane Friedman offers tips that include exploring competitive titles, authors, websites, and bloggers on the market, as well as pinpointing your primary audience. How To Start A Blog – A Beginner’s Guide For 2017 – via Blogging Basics 101 – Sure, 2017 may be half over, but Jessica Knapp explains why you should still start a blog and join a blogging community. She also provides useful resources for beginning bloggers, such as choosing a blogging niche and fixable blog mistakes. 4 Ways To Use Social Media To Light A Fire Under Your List Building Strategy – via ProBlogger – Megan Totka tells you how to build a profitable email list to support your marketing efforts. Learn how to keep subscribers from unsubscribing, target ads to specific prospects, and amplify your content with the help of industry leaders.